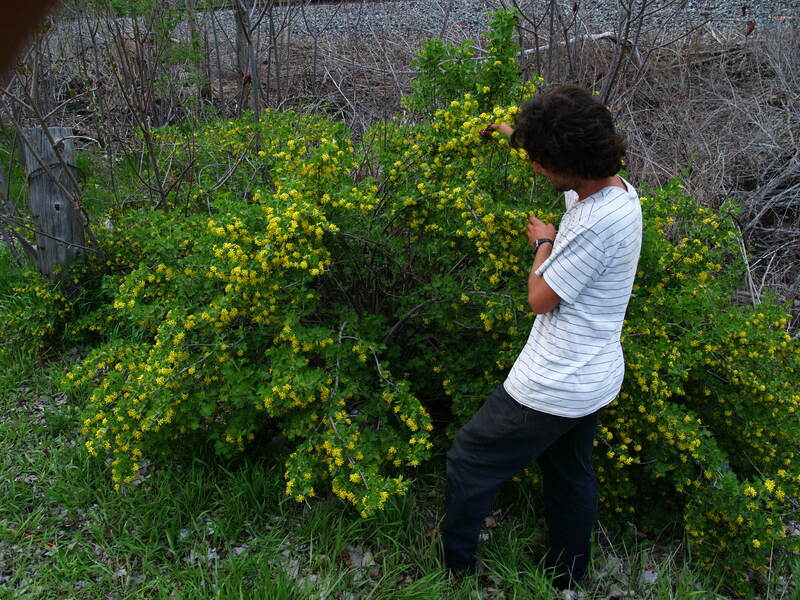 Several days ago on a bike ride with my friend Paris Rae, we came upon a lovely patch of Ribes odoratum, or clove currant. 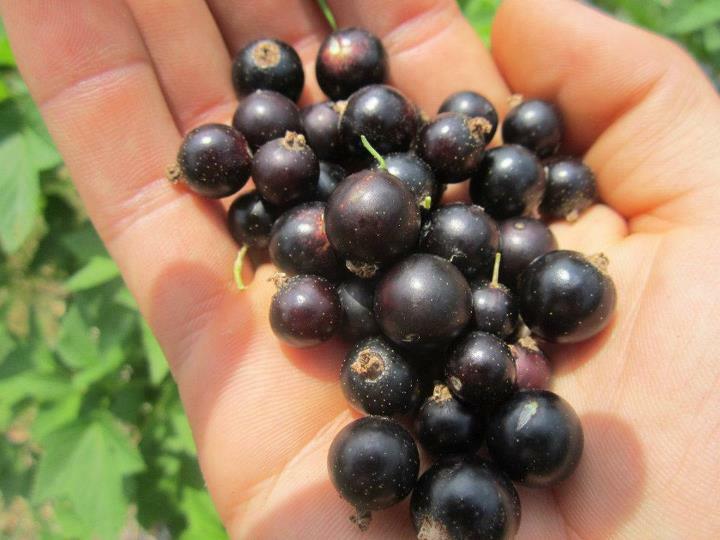 This is a black currant species indigenous to NA with large, shiny black berries that are highly aromatic with a wonderful spicey-sweet flavor. A truly delectable roadside find! 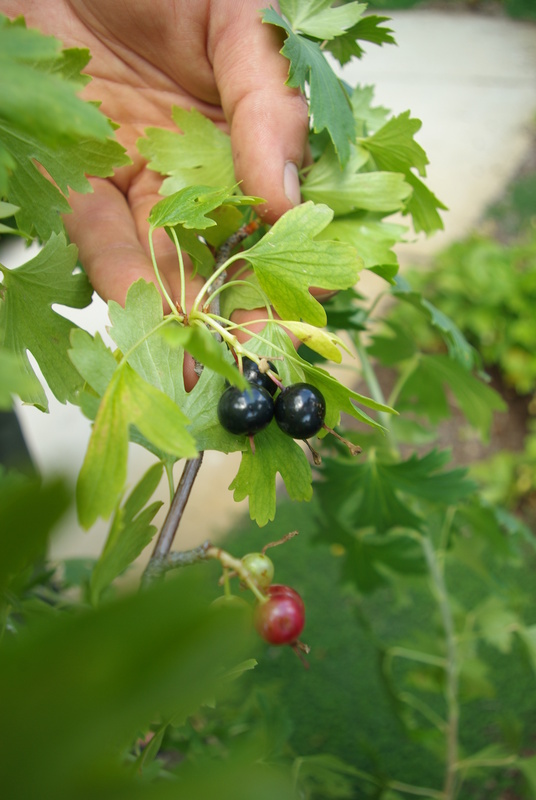 For the past 3-4 weeks I’ve been consuming plenty of European black currants (Ribes nigrum) of which I absolutely indulge upon and relish their complex ‘foxy’ flavor! Five varieties grow in my garden which all ripen at slightly different times, and today I picked the last of ’em from ‘Consort’. 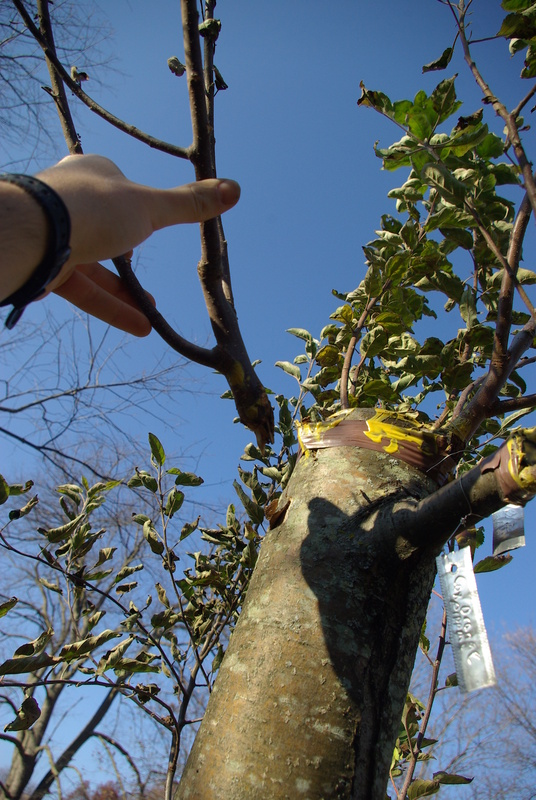 The bushes hold onto to their fruit quite well for the duration of picking season, which is a nice characteristic. This cannot be said for softer fruits like raspberries. I was meaning to make a batch of black currant jelly, but instead ended up eating them all fresh out of hand and mixed in salads. 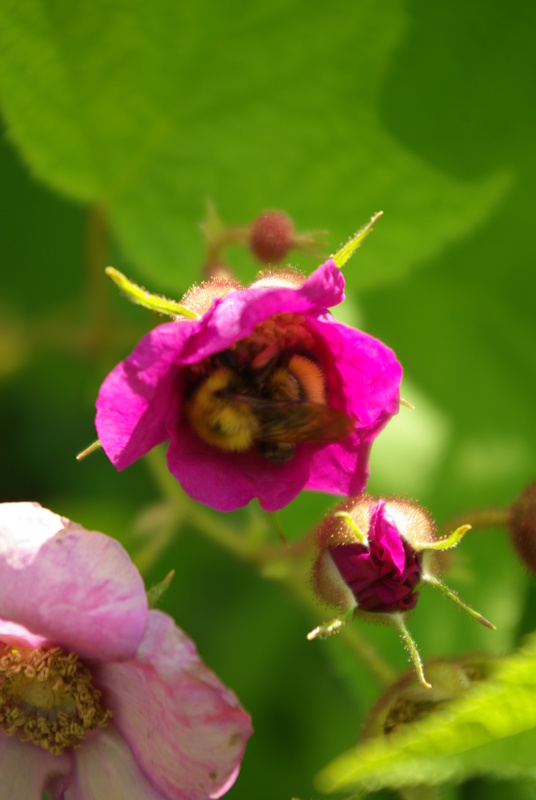 I love to let visitors try the black currants and observe their reaction. Most people enjoy them. 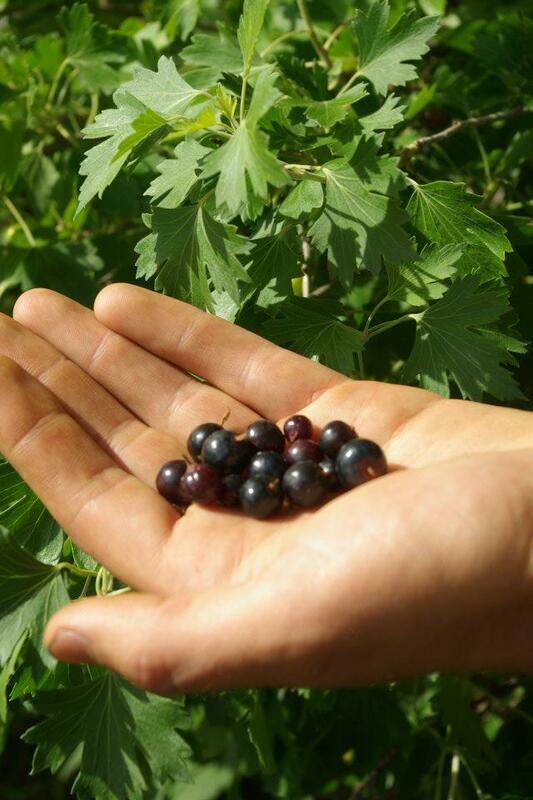 Handful of mixed black currant varieties. 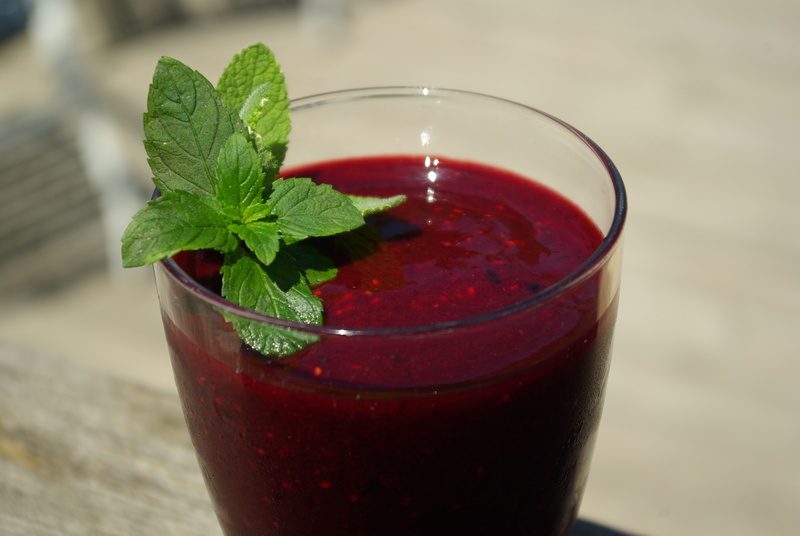 I use a magic bullet with the heavy duty blade; you can use a blender, vita-mix, or whatever you’ve got! Mix the ingredients and blend. Sometimes you’ll need to add a small amount of water or other liquid to get the blending started. 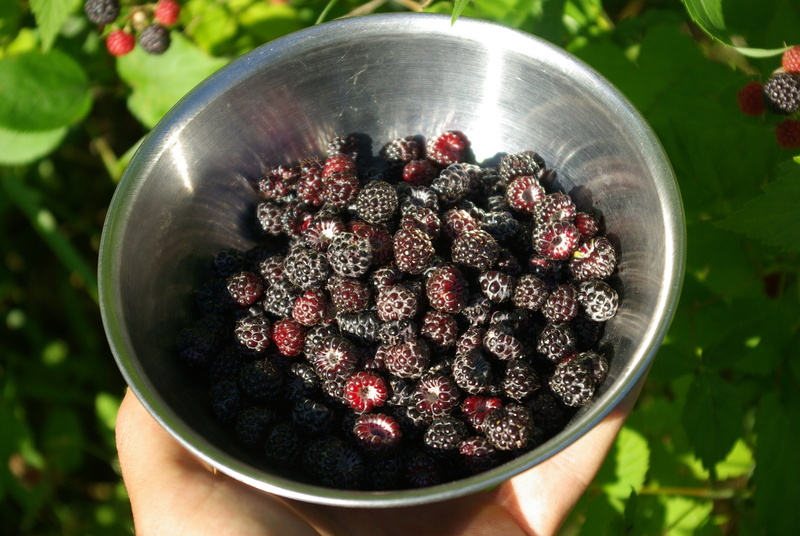 Blackcaps, or black raspberries, are reaching their peak season. They happily grow wild around here and if you know a good spot then there is usually never a shortage of berries. I like to freeze them for use in pies and smoothies during winter. They also make a delicious low-sugar jam. 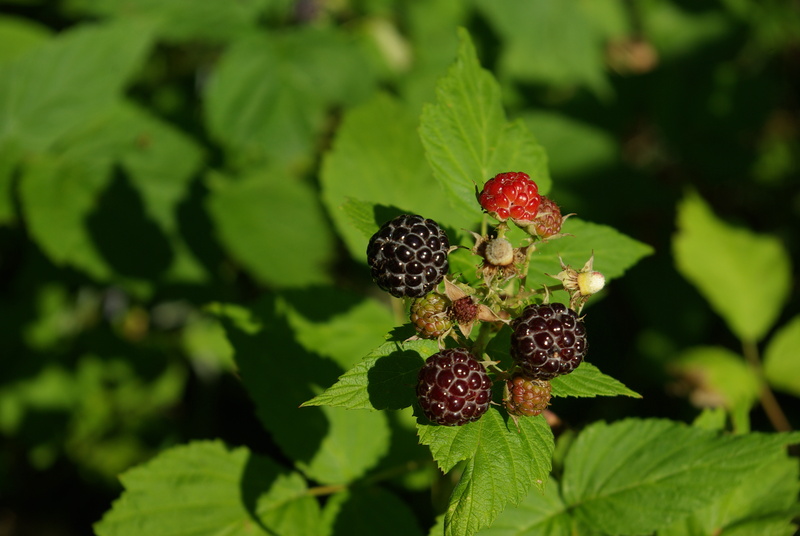 In just a short period you can collect a considerable amount of black raspberries. They go well with oatmeal in the morning! I expect the next two weeks to be the ideal time to collect a lot of these gems for freezing and preserving. Once you familiarize yourself with these fruits you’ll learn that its all about timing and it surely pays to keep a close eye on whose ripening! 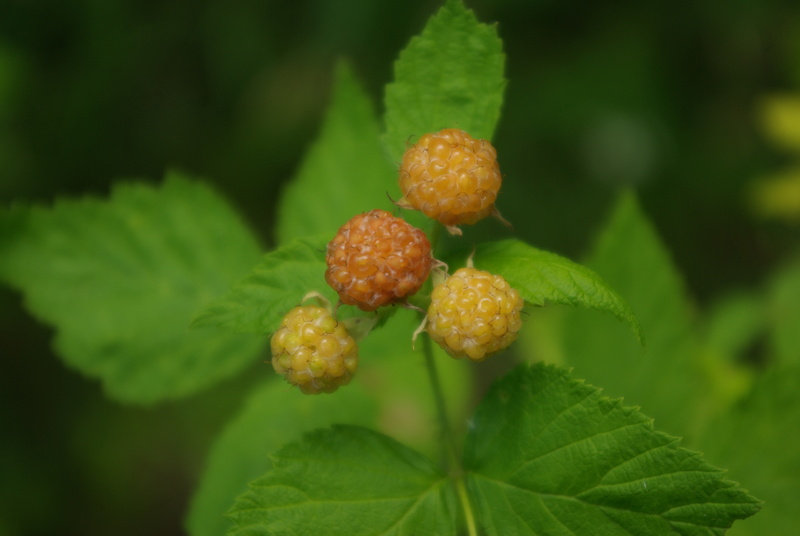 A subtle mutation gives these black raspberries a golden color. This was exciting to find growing wild around here, somewhat of a rarity. 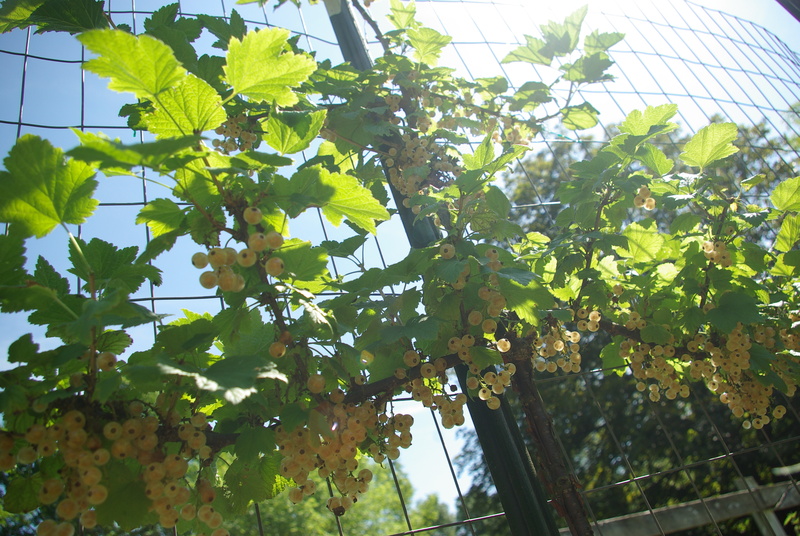 Interestingly enough golden fruited variants often times express golden tinged foliage and stems. 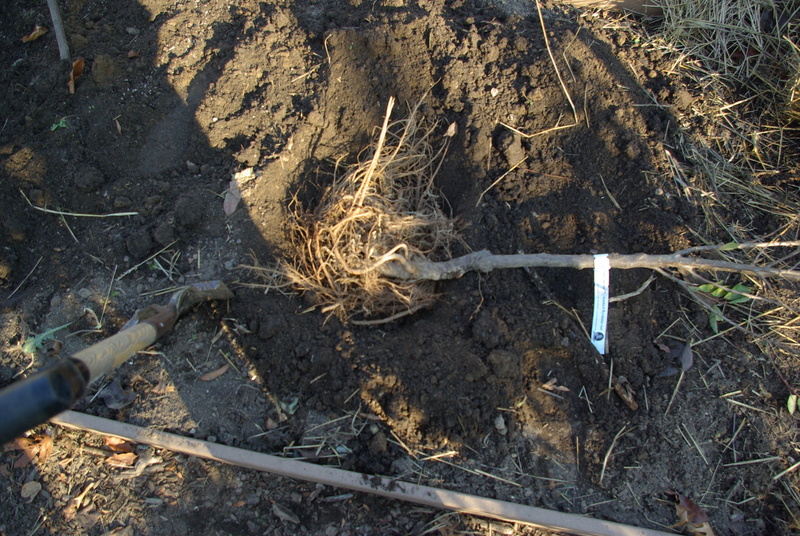 For breeders and selectors this is one way to tell if you might have a golden-fruited specimen before fruiting occurs. 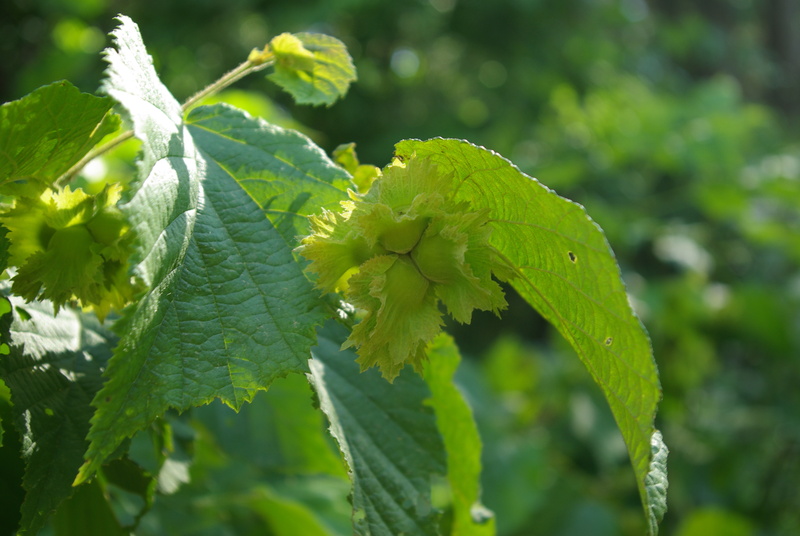 As the wood lignifies on these black raspberry floricanes it too gains a yellow hue. These ‘White Soul’ alpine strawberries have a pineapple-like flavor and are extremely sweet. 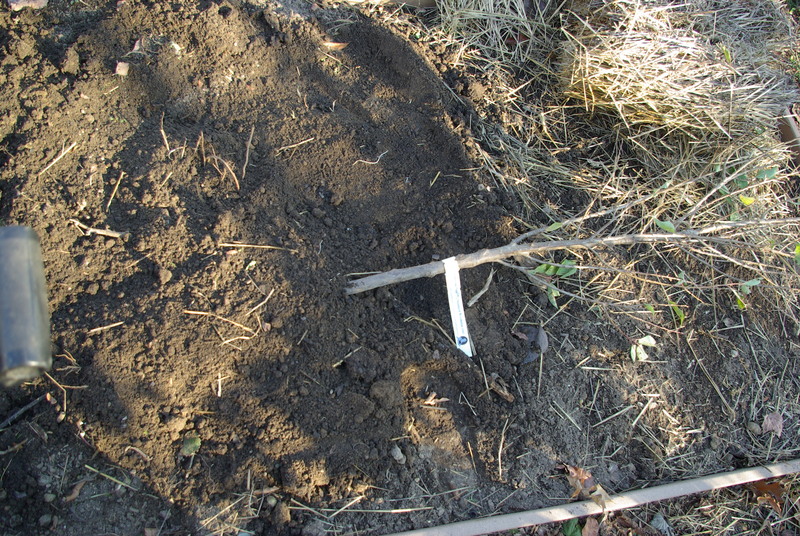 These clove currants were intentionally planted in this edible landscape with alpine strawberries. 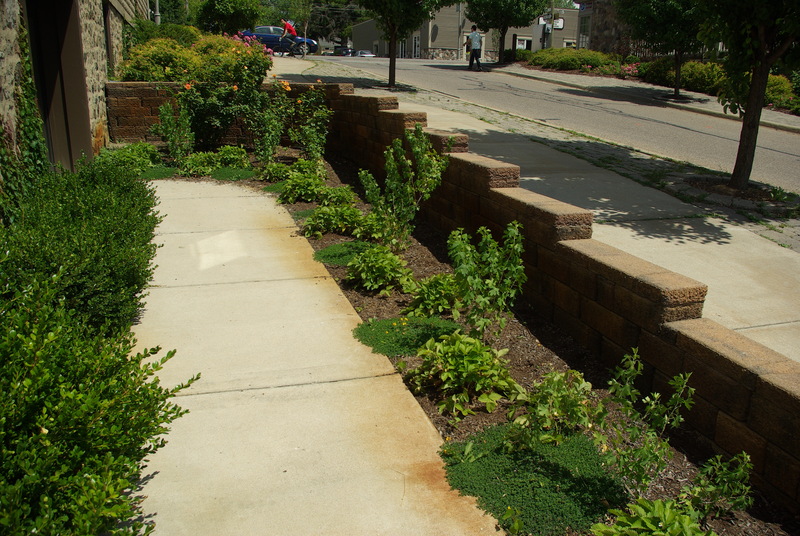 A better view of the edible landscape featuring alpine strawberry, clove currant, and birds foot trefoil (a nitrogen-fixing groundcover). 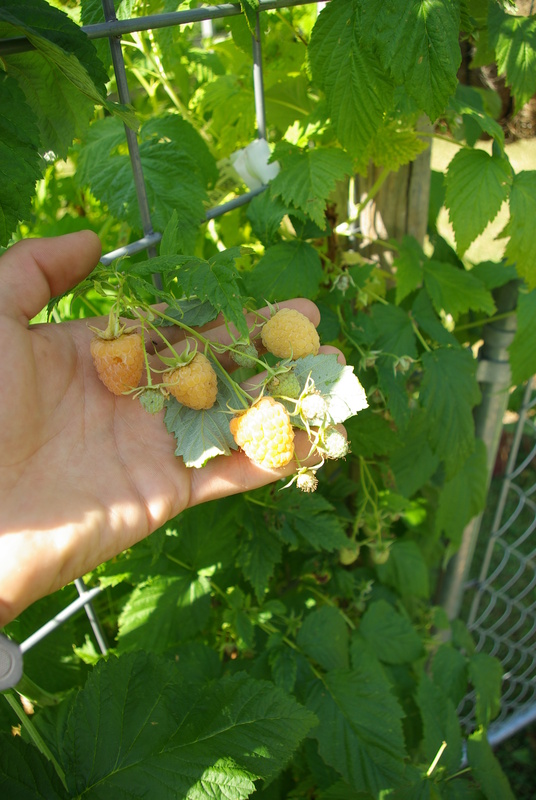 Speaking of white and golden fruits, my golden raspberries are just starting to ripen their first flush of berries. 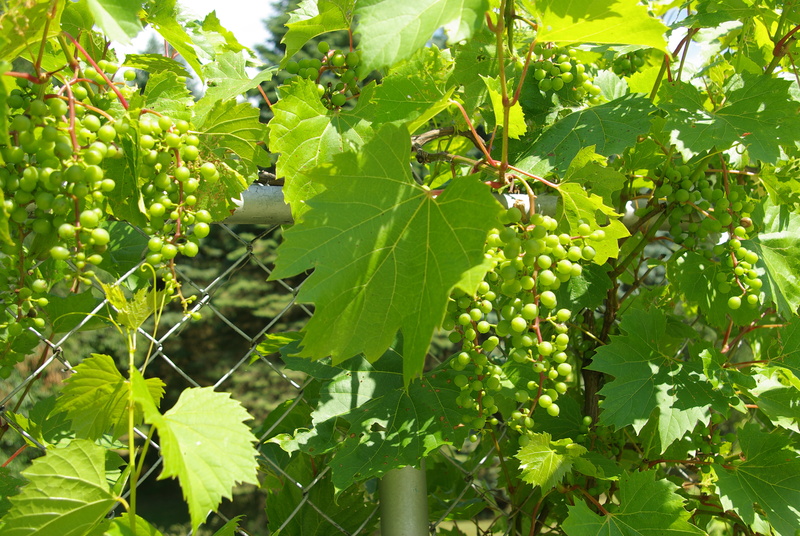 These are a real treat…still a week or two off from any substantial harvest. One of the nice things about white-fruited berries vs. red,purple/blue hues is that they appear to be less noticeable to birds. Birds tend to recognize red and purple as something to go for where white and yellow, from my experience- are left alone. 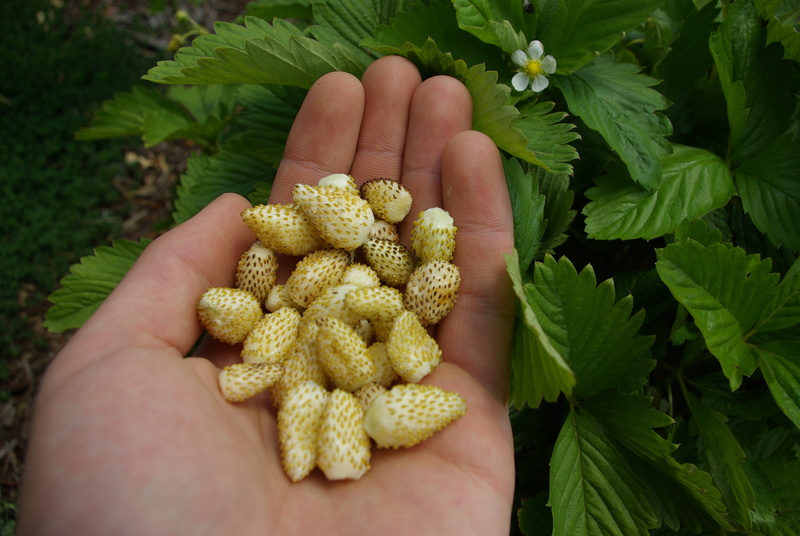 White alpine strawberries and golden raspberries are great from that regard. 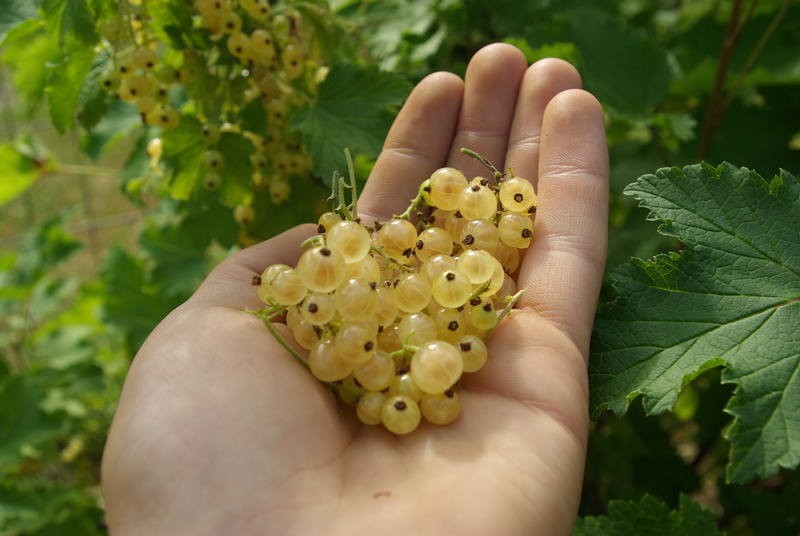 Another nice white-fruited berry is white currant. 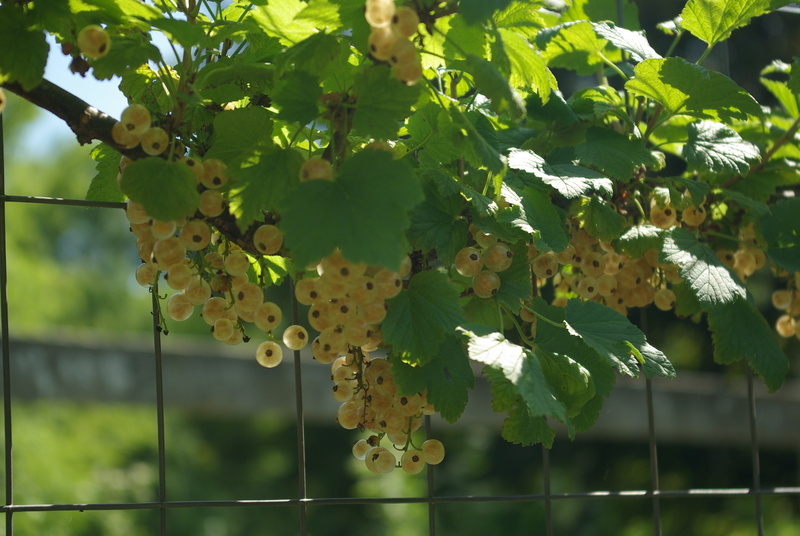 Technically white currants are just a variant of red currant (R.rubrum). I have a few varieties in my garden and most of them are all gone by now as they ripen much faster then reds(which are just starting to ripen). However a later ripening variety by the name of ‘Primus’ lives in my garden, and she is just now starting to ripen her berries(no currants are not dioecious!). It has been a sad season for my gooseberries. I set out nearly 15 new bushes this year and they’ve had a rough go thus far. But its mainly my fault. They were planted in an area where horses and deer live and apparently the fencing system was not adequate. Aside from being trampled on a few times, there’s also been a serious outbreak of small green worms which defoliate a plant in a number of days. Not sawfly, still needs ID. If anyone knows please share. 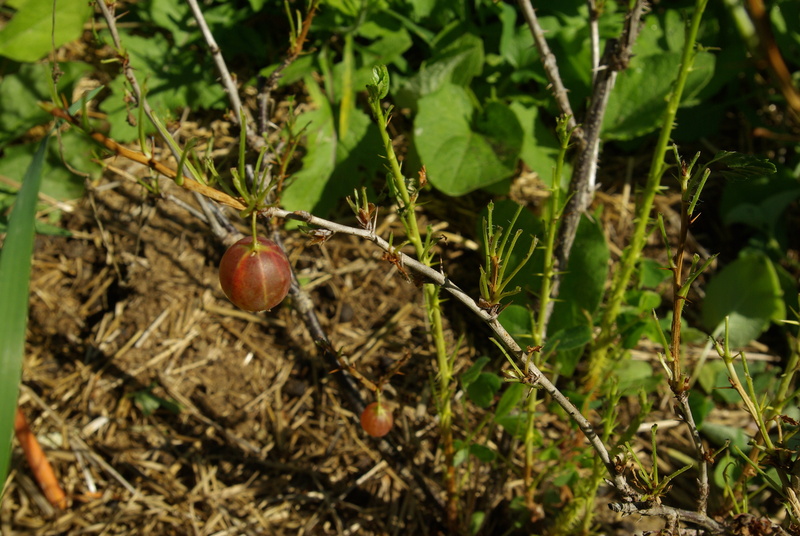 Ripe gooseberries…but whats missing? 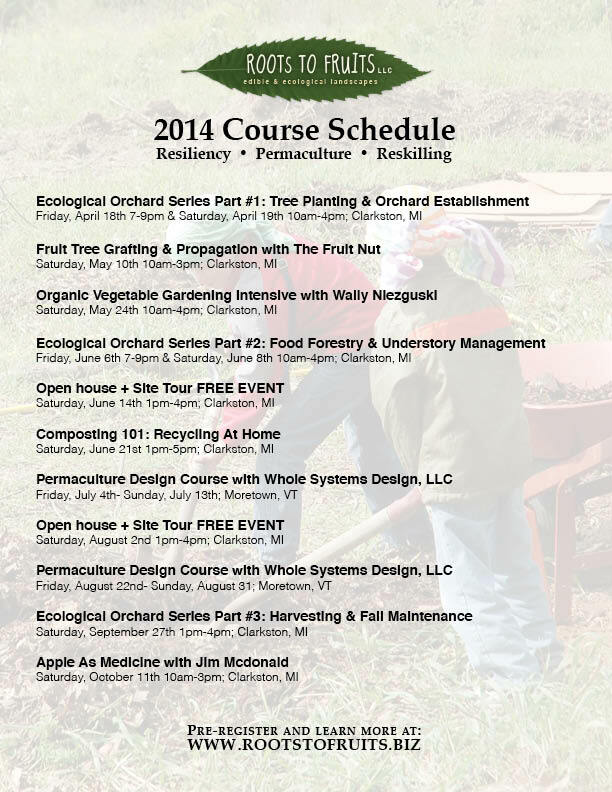 FOLIAGE…yikes! 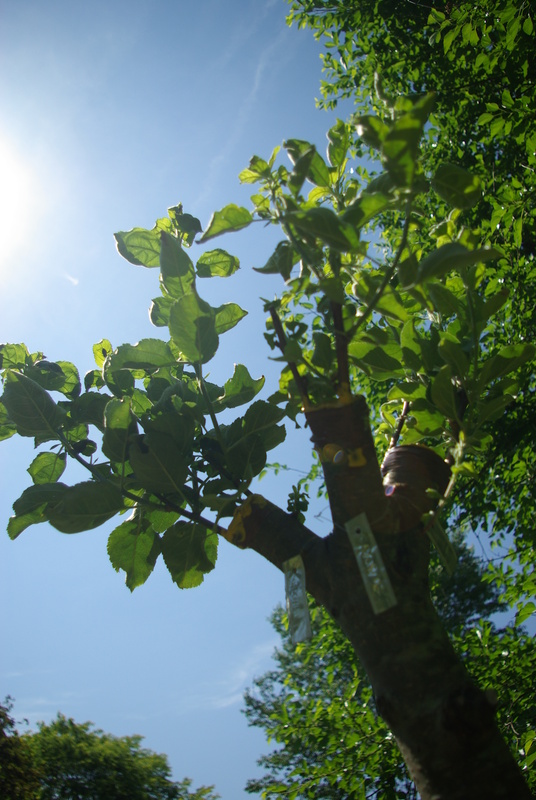 On a better note, about 95% of this seasons apple grafts have successfully took and are putting on oodles of new growth! 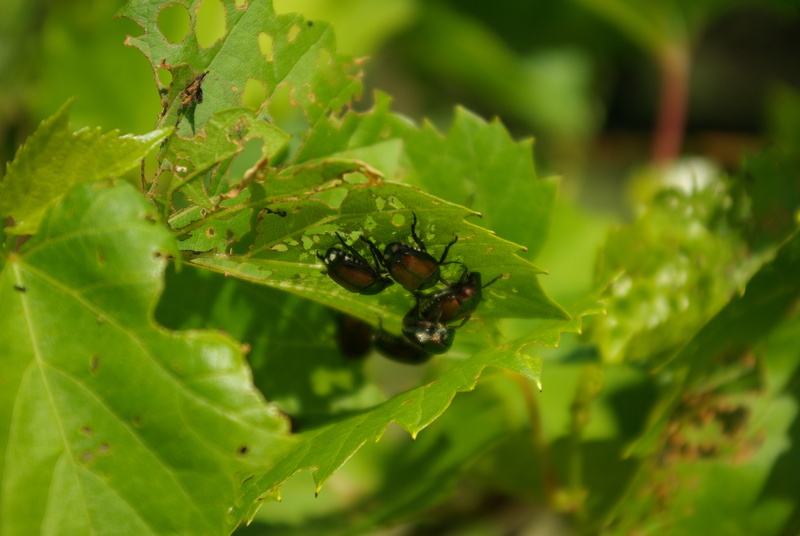 BUT, the foliage is covered with these Japanese beetles…yikes. 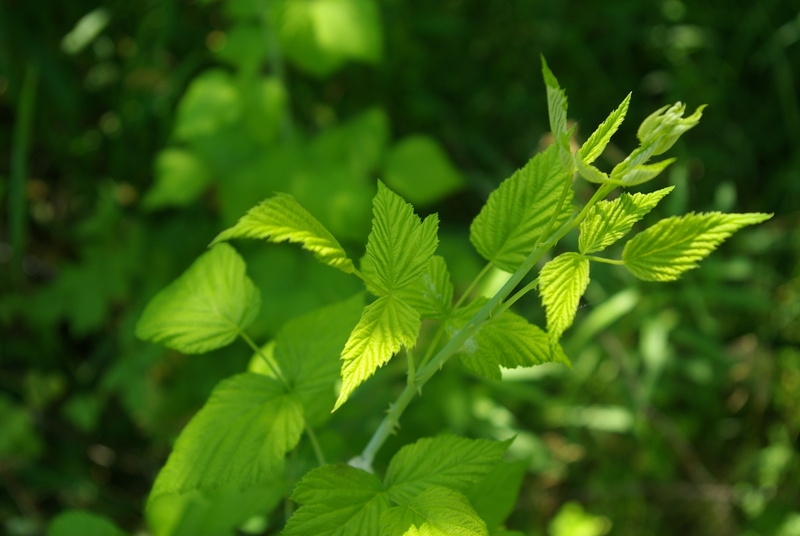 Wild hazelnuts growing on the side of a dirt road…lets see if we can get them before the squirrels!